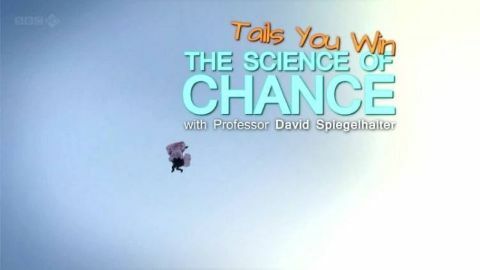 Professor David Spiegelhalter tries to pin down what chance is and how it works in the real world. A blend of wit and wisdom, animation, graphics and gleeful nerdery is applied to the joys of chance and the mysteries of probability, the vital branch of mathematics that gives us a handle on what might happen in the future. How can you maximise your chances of living till you're 100? Why do many of us experience so many spooky coincidences? Should I take an umbrella? These are just some of the everyday questions the film tackles as it moves between Cambridge, Las Vegas, San Francisco and Reading. Spiegelhalter discovers One Million Random Digits, a book full of hidden patterns and shapes, introduces us to the unit called the micromort (a one-in-a-million chance of dying), and uses the latest infographics to demonstrate how life expectancy has increased in his lifetime and how it is affected by our lifestyle choices - drinking, obesity, smoking and exercise. 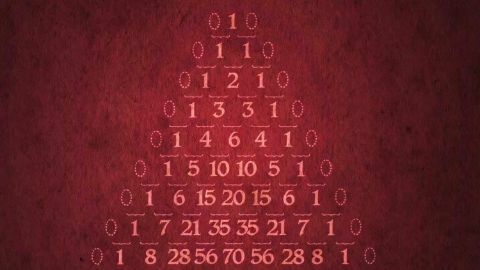 Pascal’s triangle, which at first may just look like a neatly arranged stack of numbers, is actually a mathematical treasure trove. But what about it has so intrigued mathematicians the world over? A witty and mind-expanding exploration of data, with mathematician Dr Hannah Fry. 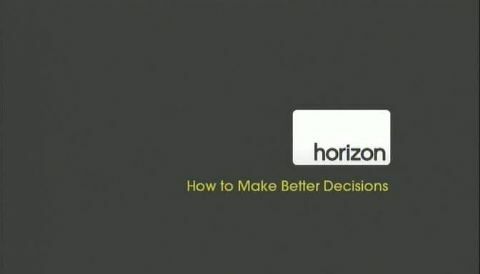 This high-tech romp reveals what data is and how it is captured, stored, shared and made sense of. Fry tells the story of the engineers of the data age, people most of us have never heard of despite the fact they brought about a technological and philosophical revolution. For Hannah, the joy of data is all about spotting patterns. Hannah sees data as the essential bridge between two universes - the tangible, messy world that we see and the clean, ordered world of maths, where everything can be captured beautifully with equations. The film reveals the connection between Scrabble scores and online movie streaming, explains why a herd of dairy cows are wearing pedometers, and uncovers the network map of Wikipedia. What's the mystery link between marmalade and One Direction? The film hails the contribution of Claude Shannon, the mathematician and electrical engineer who, in an attempt to solve the problem of noisy telephone lines, devised a way to digitise all information. Shannon singlehandedly launched the 'information age'. Meanwhile, Britain's National Physical Laboratory hosts a race between its young apprentices in order to demonstrate how and why data moves quickly around modern data networks. It's all thanks to the brilliant technique first invented there in the 1960s by Welshman Donald Davies - packet switching. But what of the future? Should we be worried by the pace of change and what our own data could be used for? Ultimately, Fry concludes, data has empowered all of us. We must have machines at our side if we're to find patterns in the modern-day data deluge. But, Fry believes, regardless of AI and machine learning, it will always take us to find the meaning in them. 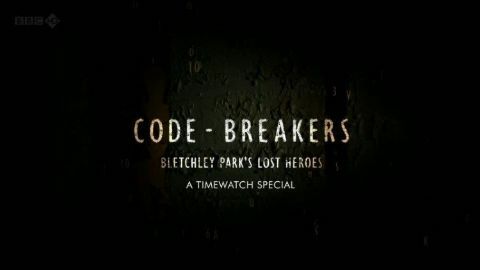 Documentary that reveals the secret story behind one of the greatest intellectual feats of World War II, a feat that gave birth to the digital age. In 1943 a 24-year-old maths student and a GPO engineer combined to hack into Hitler's personal super code machine - not Enigma but an even tougher system, which he called his 'secrets writer'. Their break turned the Battle of Kursk, powered the D-day landings and orchestrated the end of the conflict in Europe. But it was also to be used during the Cold War - which meant both men's achievements were hushed up and never officially recognised. 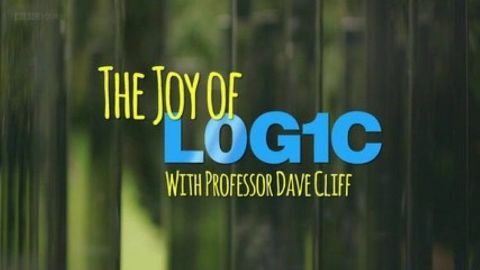 A sharp, witty, mind-expanding and exuberant foray into the world of logic with computer scientist Professor Dave Cliff. When ancient Greece fell into decline, mathematical progress stagnated as Europe entered the Dark Ages, but in the East mathematics reached new heights. 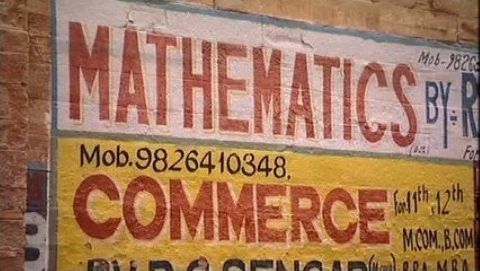 Du Sautoy explores how maths helped build imperial China and discovers how the symbol for the number zero was invented in India. He also looks at the Middle Eastern invention of algebra and how mathematicians such as Fibonacci spread Eastern knowledge to the West.